After years of compromise, it seems like a great time to be in the market for a stage keyboard. I’m biased coming from a piano background, but I’ve always loved hammer-action instruments, even for playing sounds other than acoustic. Earlier this month, I noted that Yamaha’s MOX line offered hammer action in a 32.6-pound keyboard for US$1699. There’s also control pedal compatibility with Yamaha FC7, Roland EV-5/7, Korg EXP2/XVP10 and Fatar VP-25. I have just one complaint in all of this. Nice as it is seeing these instruments with built-in – and increasingly nice – sounds, I would easily trade a computer piano instrument for the onboard samples. But that’s another story, and of course, I absolutely understand why gigging keyboardists might not want to worry about the added stress of operating a computer. 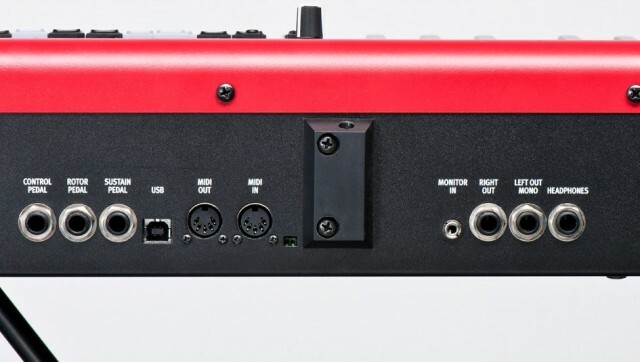 If you don’t care about hammer action, the Nord Stage 2 released earlier this year added the new organ engine and MIDI over USB (’bout time). More details on that product page of all the sampled/modeled sound engines. 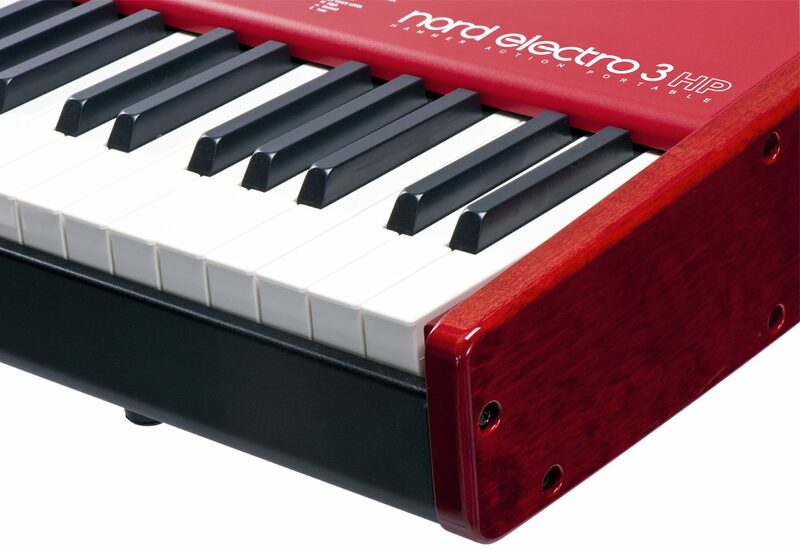 Nord owners, we’d love to hear from you. And, boy that red sure is purty.